I returned from a visit to Iran a few weeks ago and still feel the urge to write way too many posts about it! It was such a unique trip and with Iran not being a no. 1 travel location, finding accurate info from more than one resource (Lonely Planet) was often impossible. 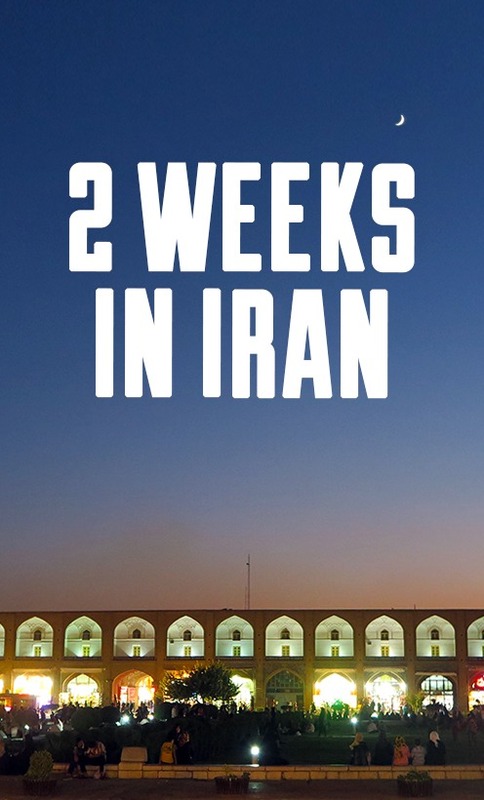 If you have 2 weeks to visit Iran, like I had, my very own itinerary might inspire you. At least I hope! I flew in and out of Tehran. I didn’t have second thoughts about it at the time of purchasing the flights; only afterwards I heard it’s also possible to fly to other cities as well, like e.g. Shiraz. That might be a more time-efficient option. 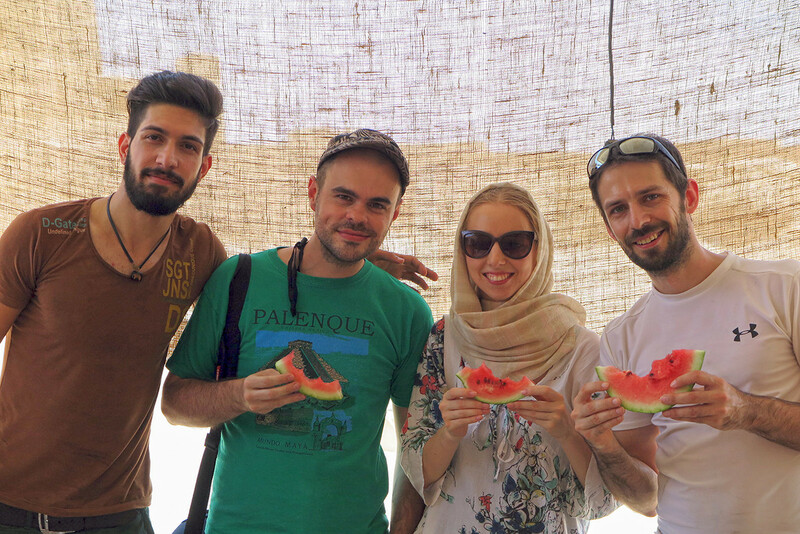 My friends and I planned to go to Esfahan right after meeting up in Tehran. That would have been much easier, had my backpack made it through the transfer in Dubai on time. At least my first encounter with Iranian services was positive, so I can’t complain about that. 8 hours later, finally reunited with my backpack, we headed to the bus station in the city and managed to get tickets for a bus at 12:30, right before it departed. 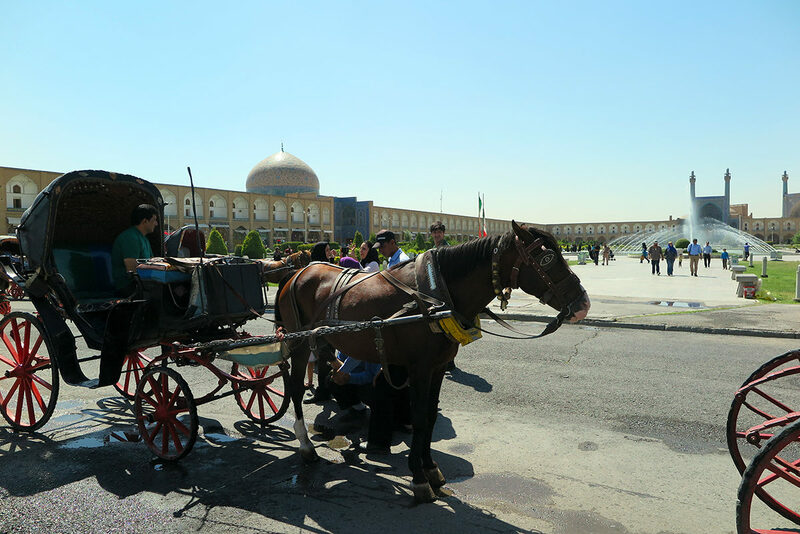 In LP they recommend buying tickets to Esfahan well in advance, so it’s hard to say if purchasing in advance is not needed or if we were just lucky. The bus was a VIP model with very comfy seats. It was also really cheap, costing only around 80 IRR per person. Upon our arrival to Esfahan, we checked into the Iran Hotel, which I had booked via email in advance. It was our only arranged accommodation. The hotel’s incredibly helpful owner explained carefully to us where everything was in the city and gave some good recommendations about places to eat. The Iran Hotel itself was nice and I was surprised at how accepted it was for me and my two male friends to stay together in one room. We spent 3 nights in Esfahan and most of the time we hung out on the Imam Square, also called Naqsh-e Jahan, dominated by the stunning Shah Mosque. The Imam Square is where all the action happens, anytime of the day, except during the hottest part. Families squat down for picnics everywhere, youngsters play volleyball, everybody eats ice cream and horse carriages run past you. It’s also here where you’ll be often approached by locals who speak good English. Some of them will have no side intentions, some will want you to check out their stores. You don’t need to buy anything – fortunately, they’re not very pushy. 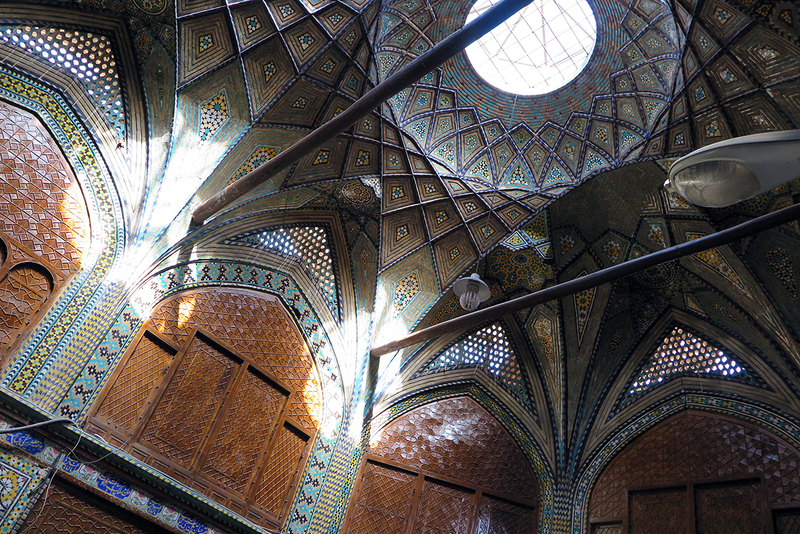 Persian architecture is stunning..! 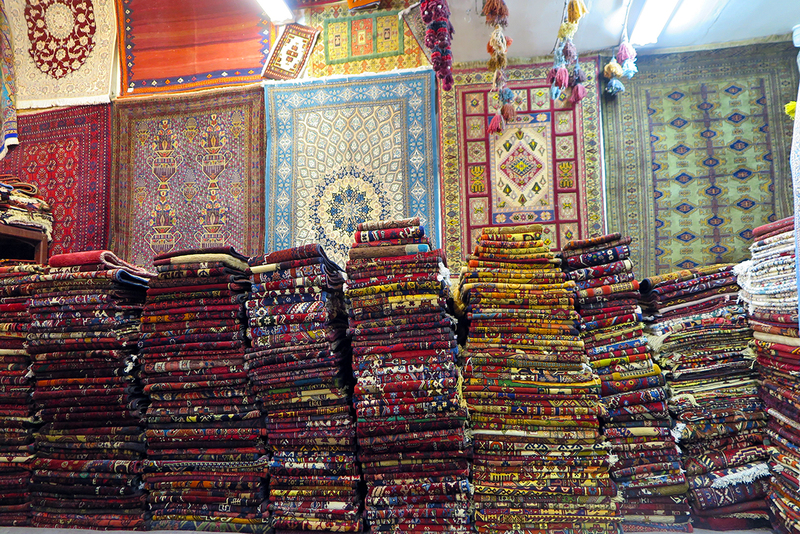 And it’s not just mosques – we found this beauty in a bazaar! 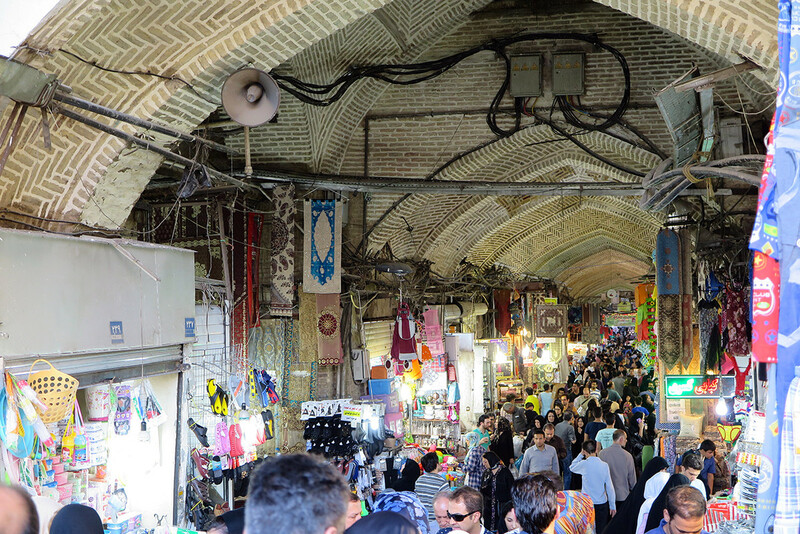 Esfahan’s main bazar in the morning. Where are all the people, right? 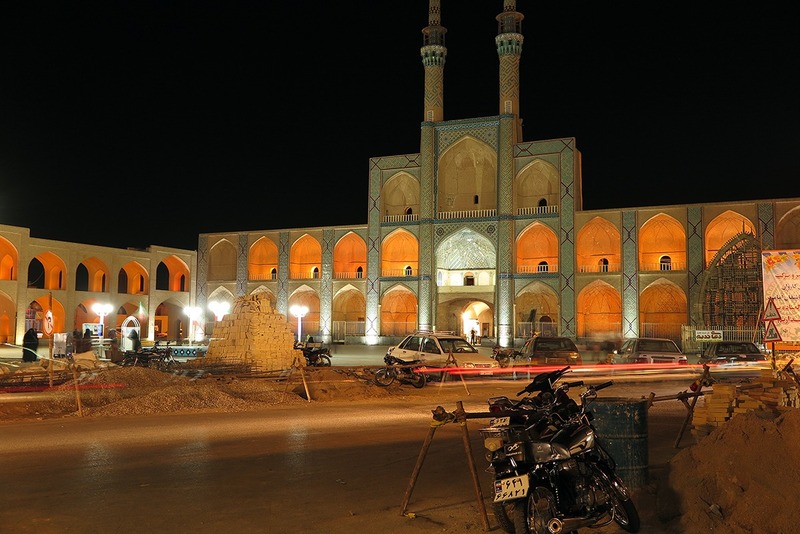 Our transfer to Yazd was smooth, because we had our tickets arranged by the Iran Hotel. We took the ordinary bus this time, and were surprised that it took only about 4 hours, instead of 6 hours that the VIP bus travels. The Termeh hotel in Yazd was awesome. It was based in a traditional house and managed by women. We liked this one the most. They took such a good care of us and the always-smiling ladies could really brighten everyone’s day. 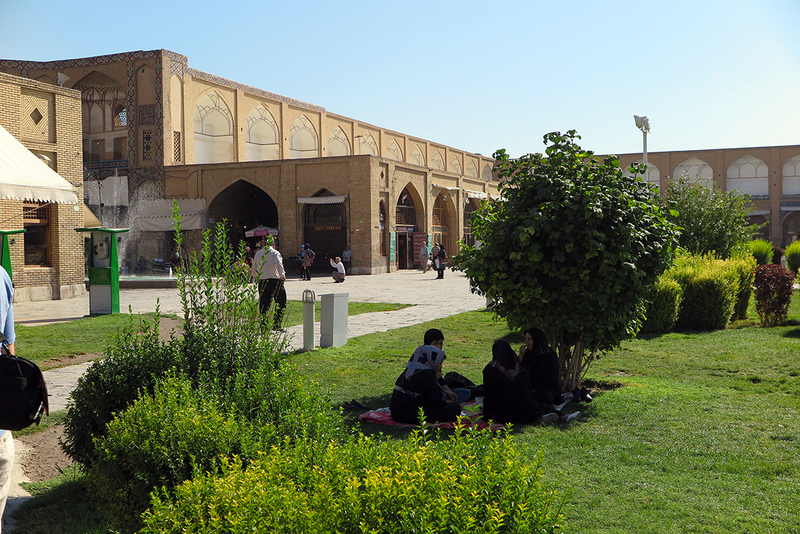 Yazd is an often overlooked city because everybody prefers going to Shiraz, but I found Yazd to be much more charming. We had 3 nights in Yazd, and we barely managed to see everything, partially thanks to the fact that we were way too relaxed when we first arrived. The city’s ancient part is full of mud houses and is incredibly pleasant. That is, if you don’t wander around noon in the summer heat like we did. The heat can really wear one out, so we spent a lot of time hidden away in cafés or simply relaxing in our hotel. 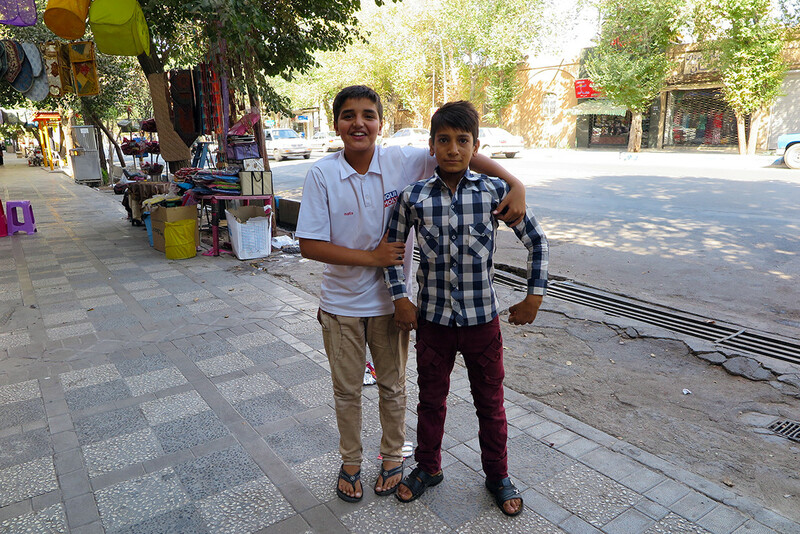 Cool boys of Yazd – so young, yet already professional at posing! 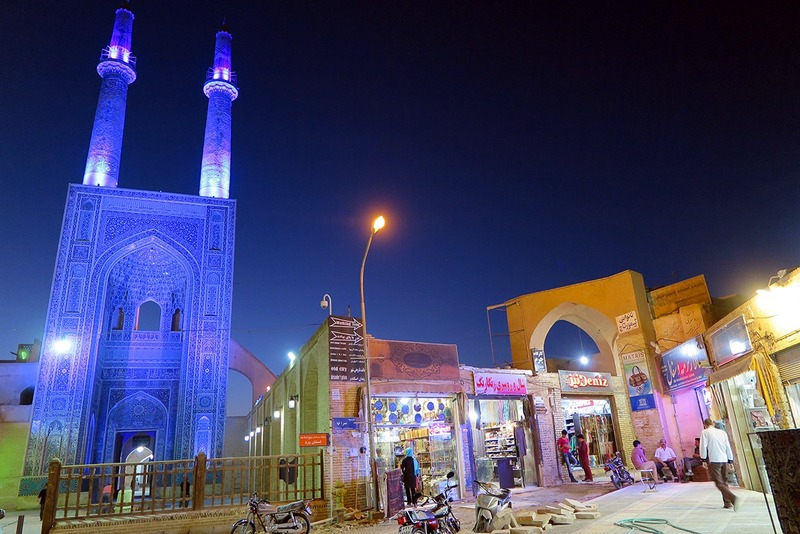 Masjed-e Jameh mosque in Yazd. The colors are wild! 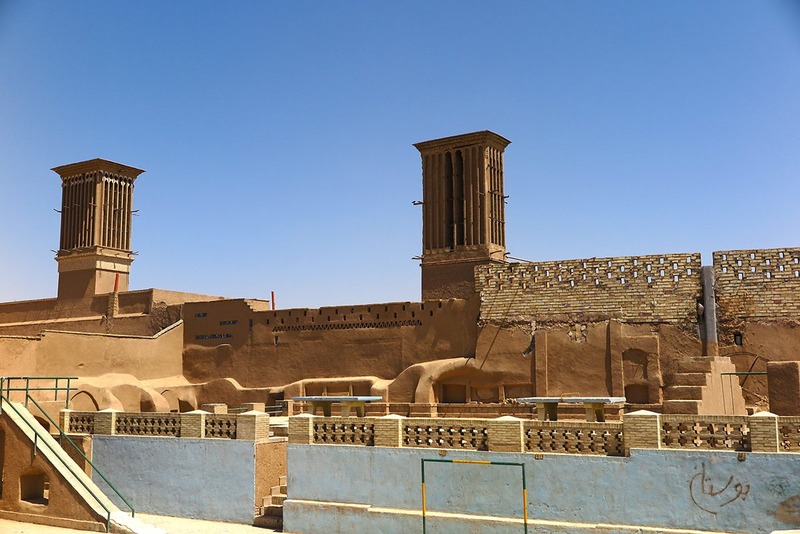 Charming Yazd – that’s badgir chimneys and mud structures. 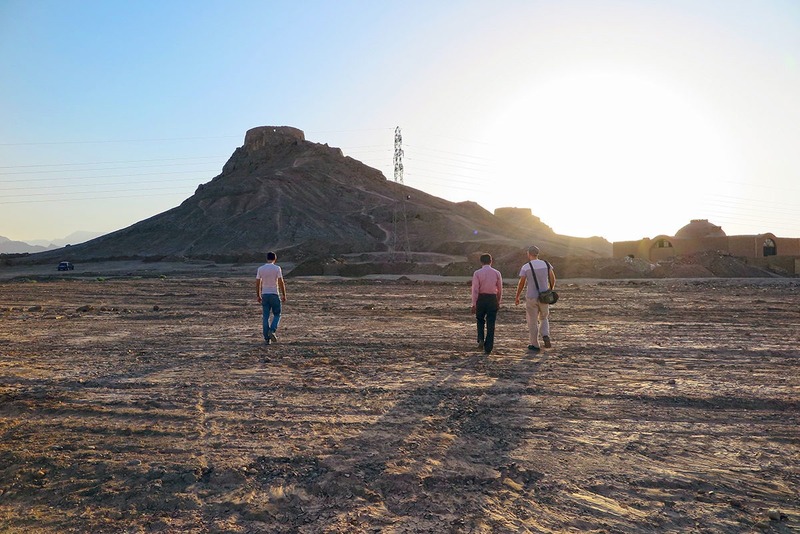 Approaching the Tower of Silence, an important Zoroastrian site. 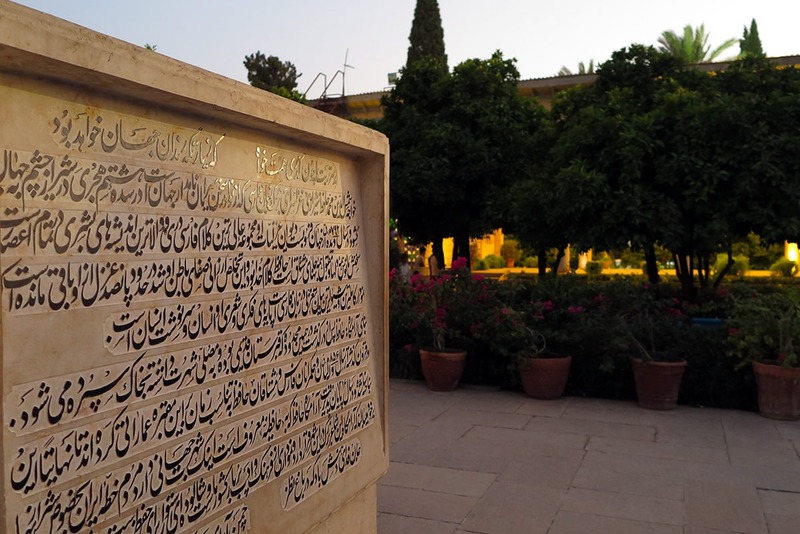 We read there was so much to see and do in Shiraz that we arranged to stay for 4 nights. In retrospective, with our evening flight on the fourth day, we could have easily stayed one day less. 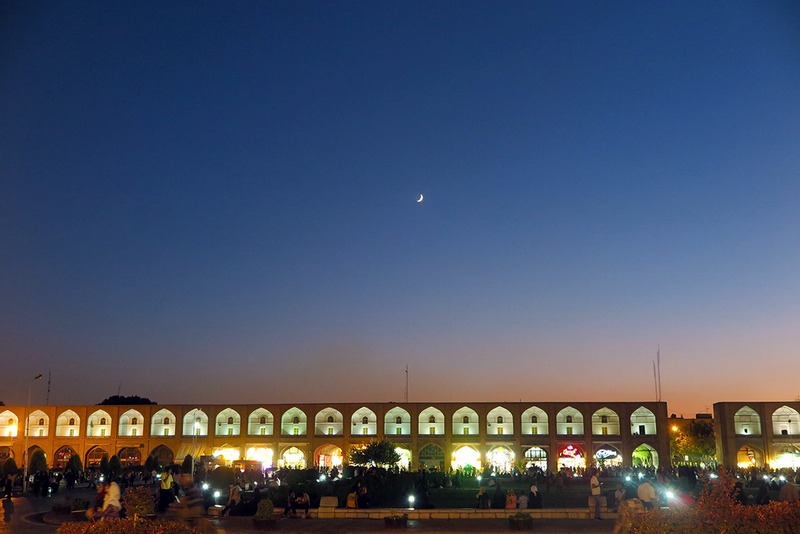 We got to Shiraz by taking a VIP bus arranged through Termeh hotel, and at the same time had another traditional hotel arranged – the Parhami hotel in Shiraz. It was located in narrow alleyways close to one of the main roads on which all the action was happening. The location was good, but suddenly we found ourselves in a relatively big city, full of bazaars and chaos. The city is much more chaotic than e.g. Esfahan or Yazd (my personal opinion). It wasn’t easy to adapt to Shiraz and we fell for the city’s charm only on one of the last days there. Everybody goes to Shiraz mainly to see the nearby Persepolis and we were no exception. 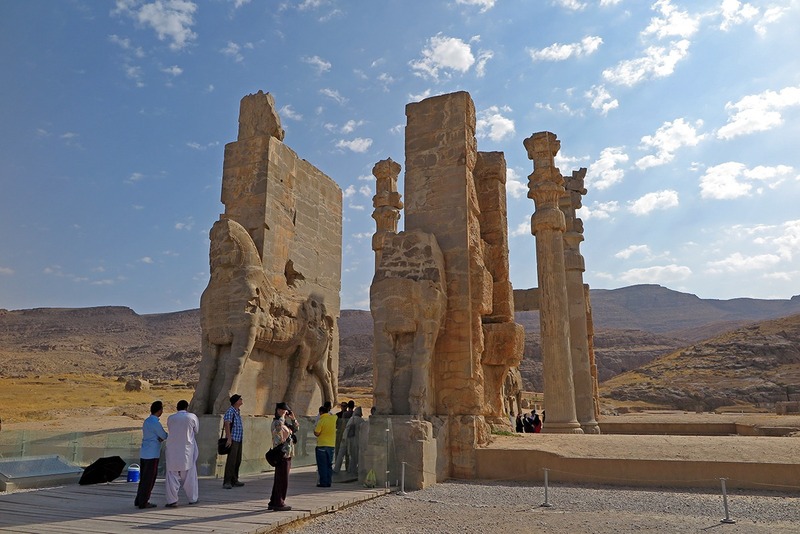 We arranged a day trip to Persepolis on our second day, and it was amazing! A total must-see! We saw the sights of Shiraz, and actually realized there were not too many. After a slightly disappointing visit to a Citadel that was as expensive to visit as the whole of Persepolis, we gave up on some other monuments, simply for budget reasons. We looked for what more we could see in the vicinity of Shiraz and Mr. Parhami suggested Ghalat, a village near Shiraz. It was a great idea, not only because of the nice small waterfalls in Ghalat, the charm of the old village and the mesmerizing views from hiking trails surrounding it, but mainly thanks to our driver and a guide in one person, a delightful young lady nicknamed Lili. 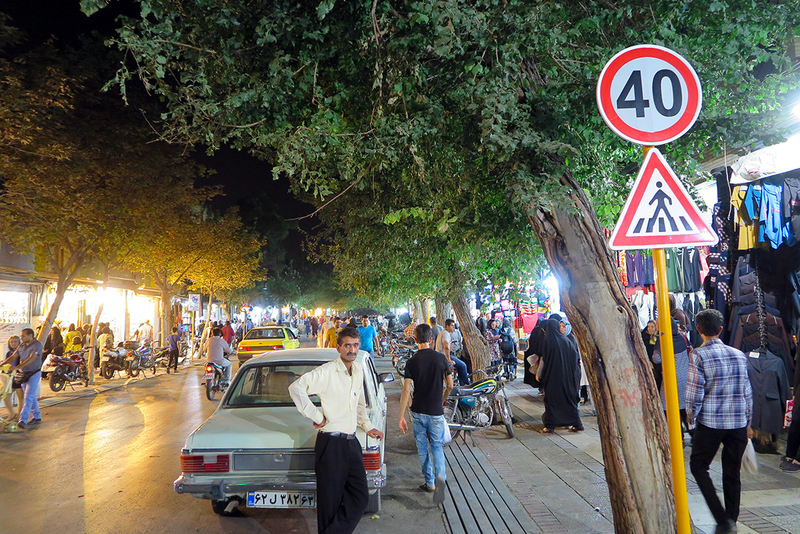 Shiraz is one of the largest cities in Iran and it’s pretty busy..
One of Shiraz’ calmer streets.. so pleasant! 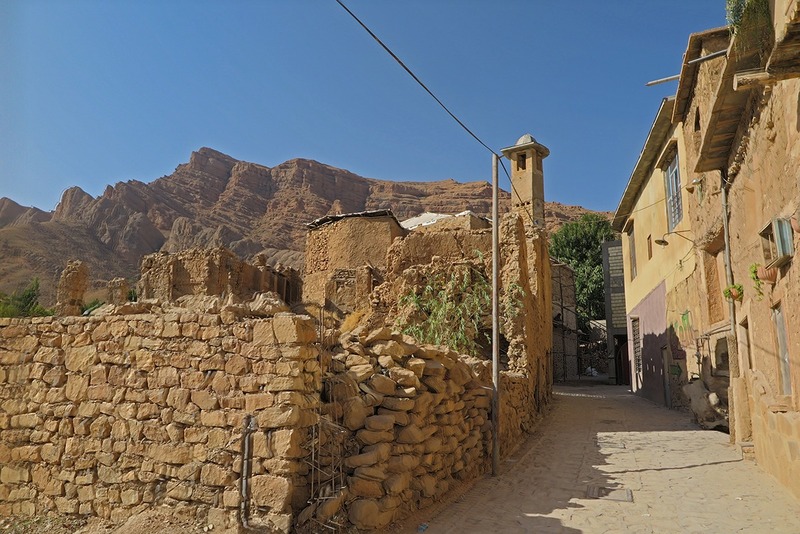 Little charismatic village of Ghalat, just an hour away from Shiraz. The hustle and bustle of a metropolis like Tehran was quite overwhelming. It didn’t help that our domestic flight from Shiraz was delayed by 3 hours and we had to wait at the airport till after 1am. We stayed in a very basic hotel, yet that particular hotel was the most expensive on our whole trip and lacked a western-style toilet. Oops! In Tehran, you really have to be ready for crowds, especially if you want to use the metro. If you’re a woman, I strongly suggest using the back wagons, which are for women only. 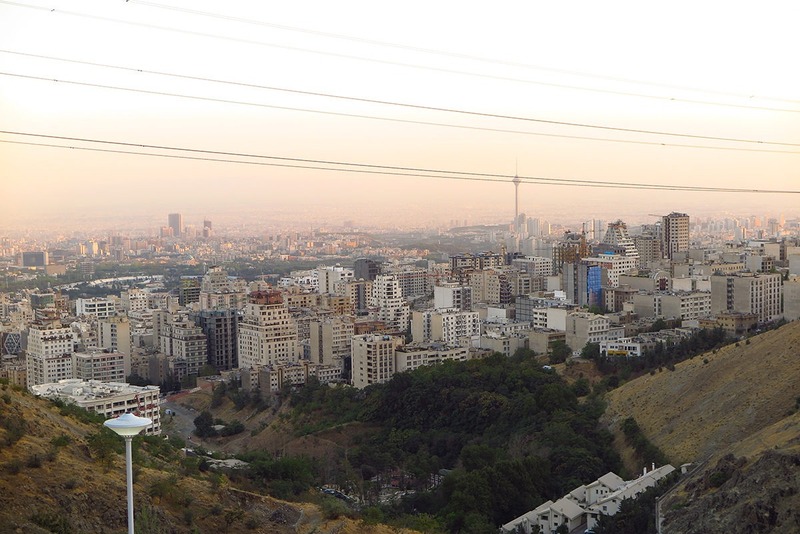 Tehran was great, yet at the same time we didn’t have enough time to really fall in love with the city. A friend of mine stayed one day longer and it made a big difference. If you have just two days, you’ll be rushing to see the main things and won’t be able to pause and simply hang out. As Tehran is really special when it comes to relaxed rules, it would have been great to meet some young and liberal Tehranians. 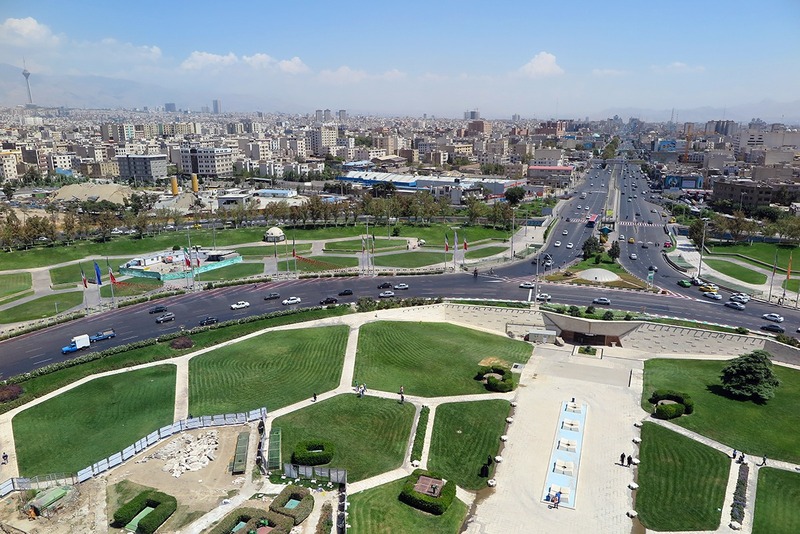 When in Tehran, be ready to spend more money for sightseeing. They often divide a complex of buildings by pricing each and every building separately. If you want to see e.g. the whole Gholestan complex, you pay quite a lot (if you’re not local). 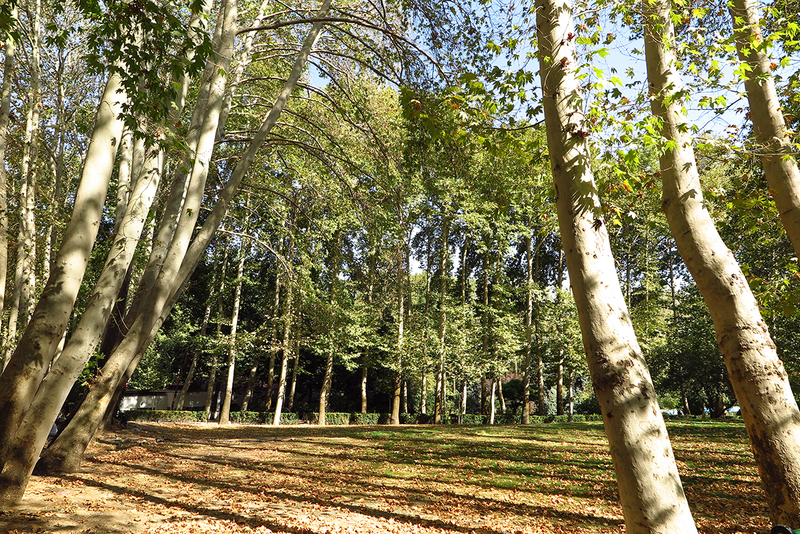 Here are all the Tehran things to do. 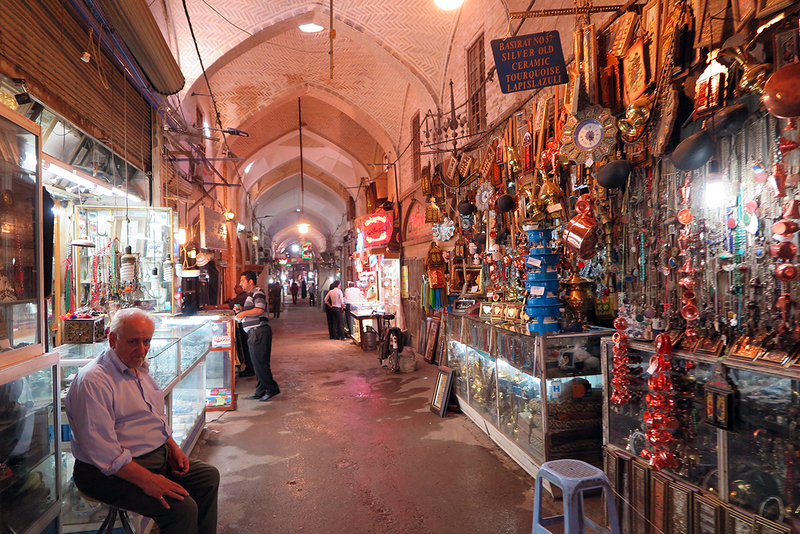 Tehran’s bazaar is a city within a city. It was crowded and we heard bad stories.. For the love of our cameras, we didn’t go in there. One of the many beautifully preserved buildings of Gholestan complex. 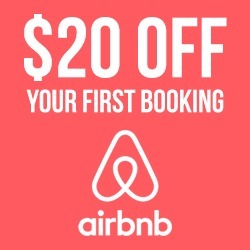 Watch out, a fee paid for each building separately! View of smog-capped Tehran. It looks quite nice, doesn’t it? All in all, our trip was awesome and we managed to pack quite a lot into two weeks, considering distances in Iran. E.g. the distance between Yazd and Shiraz looks like nothing on the map, but it easily amounts to 6 hours spent on a bus, after which your day is practically gone. Ok, and as so many of you keep asking me how much I spent in Iran, I’ll include it in every Iran post for you :) My 2 weeks costs entailed accommodation, overland transport, one domestic flight, sightseeing, food and souvenirs. In total, beautiful €500! So cheap! 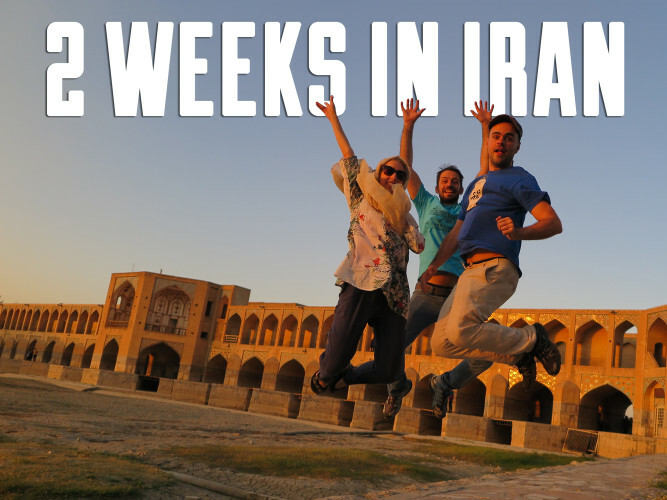 For those of you needing more details on prices in Iran, here’s a helpful post on 2-week travel budget for Iran. As a Czech citizen, I had it easy with my visa. I obtained it in advance at an Iranian Embassy in Prague. But Czech, just like Slovaks (I travelled with 2 Slovak guys) can even obtain a visa upon arrival. One just needs to have a travel insurance arranged. 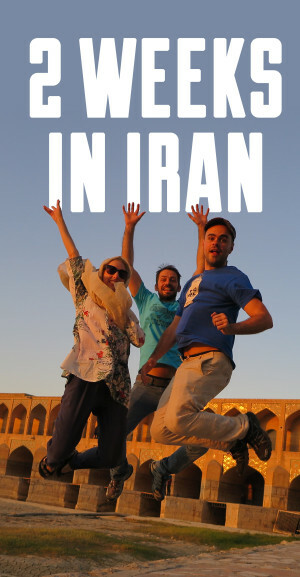 Americans, Canadians and Brits have to visit Iran on an organized tour and also the visa requirements differ. Fortunately, a British friend of mine, wrote about her experience in Iran too. 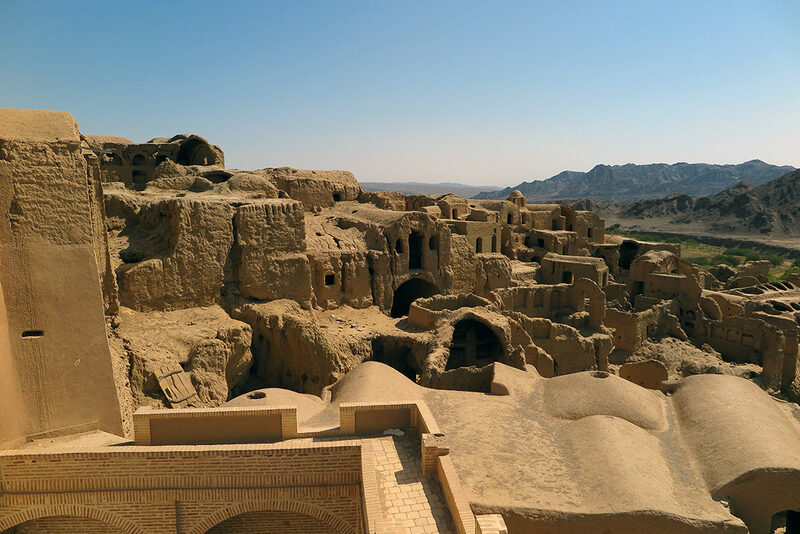 As I’m thinking about what to see next in Iran, I couldn’t help but share this awesome article about off the beaten path places to see in Iran with you. I hope I’ll be able to include some of them on my next trip! Let me know if you’ve been to Iran or if you’re planning to go sometime in the future! I look forward to hearing your thoughts. Once you’ve booked your flights, get yourself a Lonely Planet guidebook. Its Iranian edition is of a high quality and will largely help you with the planning process, as well as with understanding the country’s background. I also put together this photo-packed post about what one should know about Iran. If you need help choosing what clothes to pack with you, see this post. 15 Things You Should Know About Iran and Its PeopleStreet Food in Bangkok: Thai Cuisine at its Best! Hi Veronika, I found your website through Pinterest and immediately subscribed to the newsletter, seems awesome! I have set my mind on a trip to Iran in 2016 after seeing some pictures on the National Geographic website and then researching more pictures, and articles, and guidebooks. I just can’t find many accounts online of women traveling without men there! I will most likely be traveling with my best friend, who is also a girl. It may seem like a stupid question, but I wonder if you think this could make it difficult for us or limit our travel experience in Iran. We will also most likely be sharing a room, but I read that no one objected to you sharing a room with two boys, so I guess we should be fine. HI Laura im Shahin from Iran. I want to make you sure about travelling to Iran undoubtedly!. Travelling without a man is not important about safety and security.But you should care about planning (including time and payment).i suggest you to travel to Qazvin too.it has about 1or 2 hour of time with car.but you can see many awesome historical places.If you are very conservative person you can use local tour agencies (for 2 or 3days or more trip to cities) . 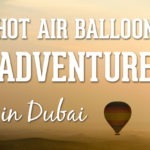 i suggest you to visit these websites: http://dalahoo.com/en/index.cfm . i wish you enjoying your travel. Yeap! As Shahin said, one of your options can be Qazvin. If you are a fan of nature and mountains, then Definitely visit this website. It can help you with guest house and trekking . Thank you, Soureh, good to know :) Greetings to Iran or wherever in the world you are! 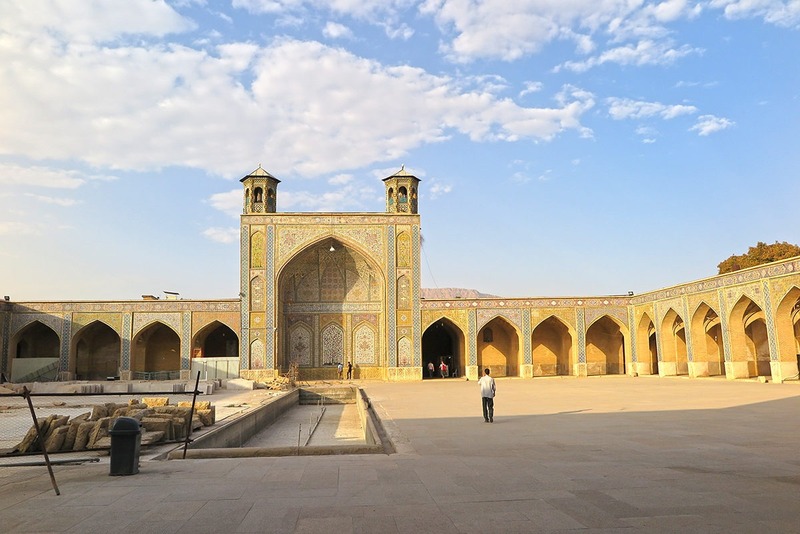 I’ll be following a pretty similar itinerary while in Iran, do you have any recommendations for accommodation in Isfahan and Shiraz? 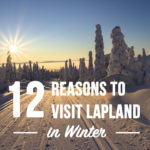 I’m headed out in 12 days, can’t wait! 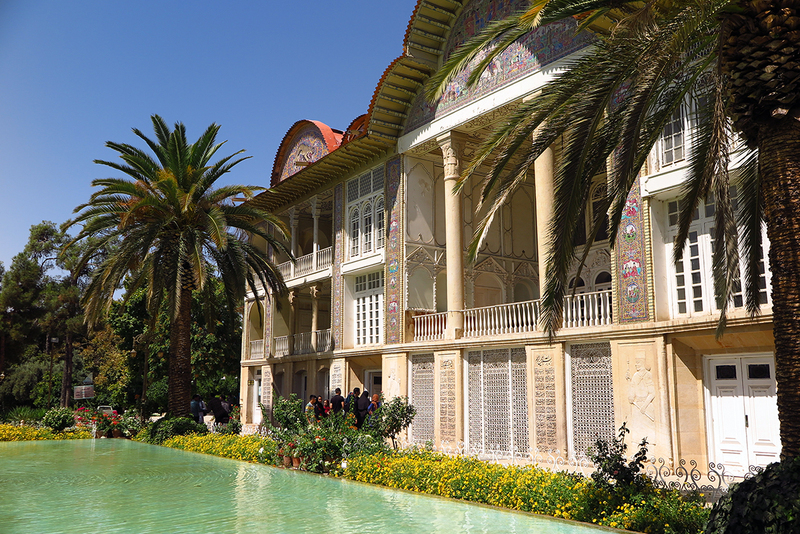 The Iran Hotel was more like a ‘normal’ hotel, while Parhami was a traditional house. Both were great. I really like your blog. It’s very informative. I assume you spoke English the whole trip but can you confirm? If so was it easy to get around just speaking English? I’m thinking of going to Iran this year and am also thinking of an August visit to it’s great to read about people who have visited in that month. The places you mentioned are where I’d like to visit too, plus Kashan if possible, because of the time of year. I’ll be travelling alone as I usually do. Can you tell me if you met many other foreign travelers/tourists when you were there? Hi Rob, thank you for your praise and stopping by! Yes, we just spoke English. Actually in Shiraz we came across a guy who could speak German too, but that was an exception. It was easy enough to get by with English only. Towards the end, I learned the numbers in Persian and that helped e.g. with taxi drivers. The prices are tricky (number of zeros) so there’s a lot of space for confusion. August is great, just avoid the desert :) But the places we went to + Kashan are not a problem at all even in August. Yes, we saw quite a few foreign travellers. The easiest was to chat in hotels. 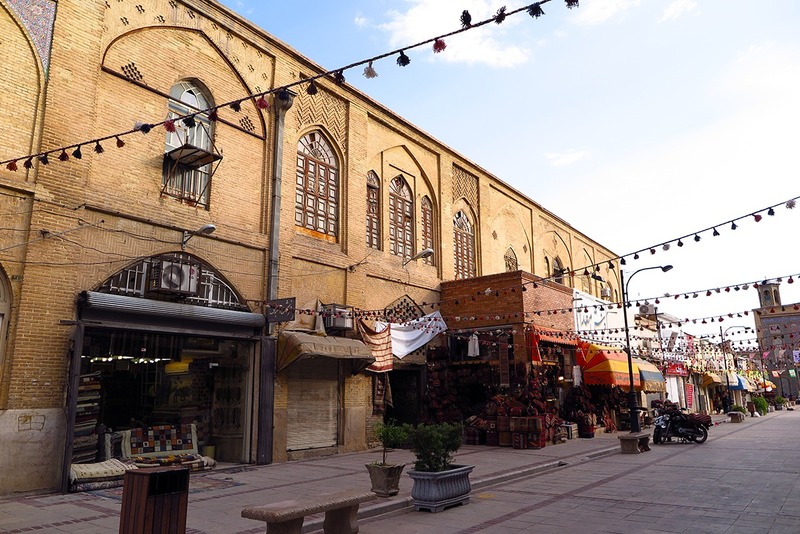 Especially the housestay type of accommodation (Parhami in Shiraz, Termeh in Yazd) all feature a central yard where people hang out, so it’s easy to start a conversation. Hi Etienne, thanks for reading! :) I booked the first hotel (Iran Hotel in Esfahan) via a direct email to the hotel. Then we booked the rest on the go. In Esfahan we asked about a good place to stay in Yazd and the Esfahan hotel people would not only recommend some for us, but would also call to the Yazd hotel and book it. Same thing happened in Yazd: We asked about a good accommodation in Shiraz and were recommended a place & had it booked at the same time. Enjoy your trip to Iran! We could arrange your trip in iran and reserve hotels and fly tickets and help you for the best times in iran . I am sure that you are planning to travel to Iran again. This time I suggest you start your trip from the North West and ending the trip in northeastern Iran. Of Tabriz, Zanjan and Ardabil and Mashhad, Gorgan and Gonbad-e Qabus and continue. I know that you’re a native of the Czech Republic and Prague is the most beautiful cities in the world. I’m glad you enjoyed your trip and your positive comments about Iran enjoyed most of you have shared your site. My country needs tourists to come and see the beauty of the country and the growth of our tourism industry to be. I hope everyone realized that the cost of travel (stay – Tickets – Food) There’s a lot cheaper than countries such as Turkey and the United Arab Emirates and more tourist sites, although Iran is weaker ones, but hopefully also improve service by increasing the amount of tourists to the country. Hello Hassan, I really enjoyed travelling in Iran and yes, the cost is much more affordable than other countries. I will be back for sure! I live in Isfahan and know the best time to travel to Iran in mid- spring As climate is cool and rivers are full of water.every one knows that The best view of Iran is in spring. When you traveling in Iran you should not lose these cities : Tabriz , Ramsar , Tehran , Isfahan , Kashan , Yazd, Shiraz , Kish and Qeshm islands. And please before traveling to Iran , search for “iran street style” in social networks. And always to find the best places in each city from a native ‘s advice. Hello Nilou, thanks for your suggestions, I might use them for another trip to Iran. Actually we decided for summer only because that was the only time a friend who lives in Australia could join. We wanted to climb the mountain near Tehran (sorry, I forgot the name). In the end he got sick and couldn’t even make it to Iran. Fortunately it was quite easily manageable, even in the summer. Hi.My name is Hassan from shiraz. I hope to see you in shiraz again and you feel better. Suggestion.You should travel to shiraz in April and May (Ordibehesh).its like paradise. Thanks for your suggestions, Hassan. Thank you Fatemeh, I had a great trip and enjoyed your country very much. Mainly thanks to the friendly Iranians! Many greetings from Prague! Any suggestions on places to stay for solo travelers? I what to meet and hang out with new people and locals, so I think hostels are the best choice. Any suggestions? Hi Francisco, there are not many ‘typical’ hostels in Iran, as far as I know. The hotels we stayed at in Yazd and Shiraz were almost like homestays. In Yazd, the hotel is managed by women and it’s very laid-back. It was easy to meet fellow travellers and locals there. Same with the hotel in Shiraz, where we could have local food made just for us, spent quite a while chatting to the owner, and met some fellow travellers as well. In both of these hotels, we saw people staying in a room on their own. I’ve just followed the Insta account you recommended. Say hi to Iran for me! 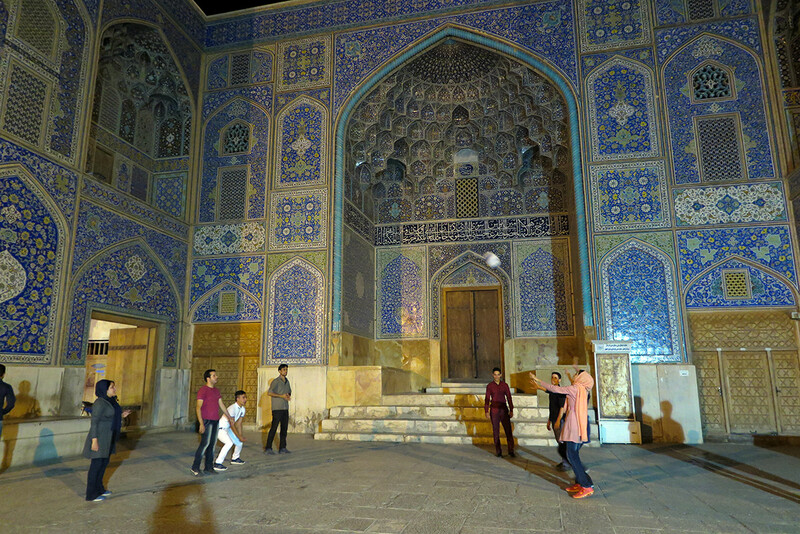 Veronika so impressed by your blog of Iran you truly captured everything I would love others to see in the country. I try to get my friends to travel there with my but most are hesitant. I tip my hat to you for taking on what many other would not. Iran is very beautiful and has many attractions. Thank you, Yazdan. Yes, next time I’ll have to explore more of the South and the North! if you wanna come here again this time you can try Kish its an Island in persien gulf and one of the best Island . BTW .Can I have your Instagram ID? Thanks for recommending Kish, an island sounds good! Last week I came back from Iran trip, I stayed there for 22 days.i am solo traveller. Iran surprised me every moment, things I noticed in Iran are , Irani people love picnic a loooot and black tea, they are very friendly, i make lots of friends there. 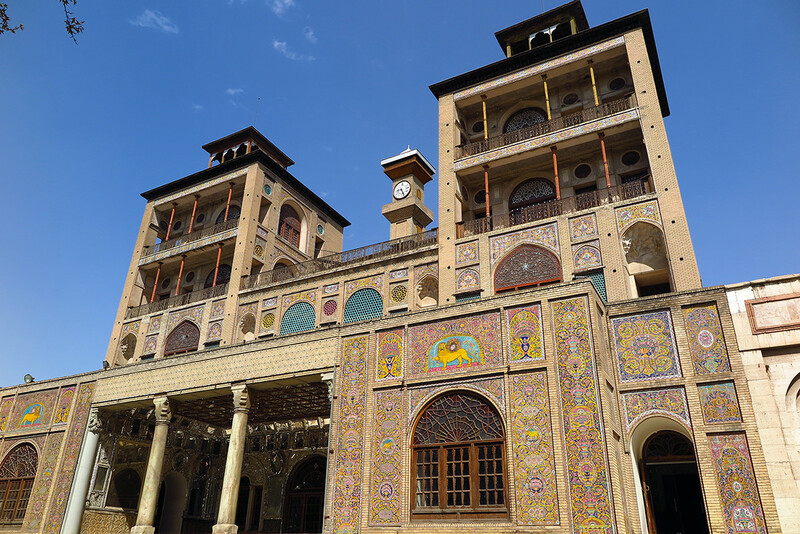 Persian cultural heritage site are spectacular, I love Abyaneh so I stayed one night there. persepolis is awesome. I have friend in Yazd, he and his wife supported me in every possible way, their families also treated me like family member, they both were with me all the time. I love to visit Iran again. Because I couldn’t visit Tabriz and some place in North. Why don’t we have this type of buses in India ? Tehran is a bit crowded city wich probably is not very good but Tehran in too big and it has a lot of places of interest , belive in me ! You article is so helpful, thanks! I was wondering: how did you find the internet in Iran? Is there basic wifi easy to be found? I am a digital nomad and travel while working. Thanks so much and keep writing and travelling! It really differs.. Nobody from our group had a laptop with them, but from browsing just on our phones, the quality varied.. If I remember it correctly, the hotel in Yazd had the best internet, and I remember seeing somebody working in the hotel with a laptop. The other places.. not really. However, in some cities there are modern cafes with internet. 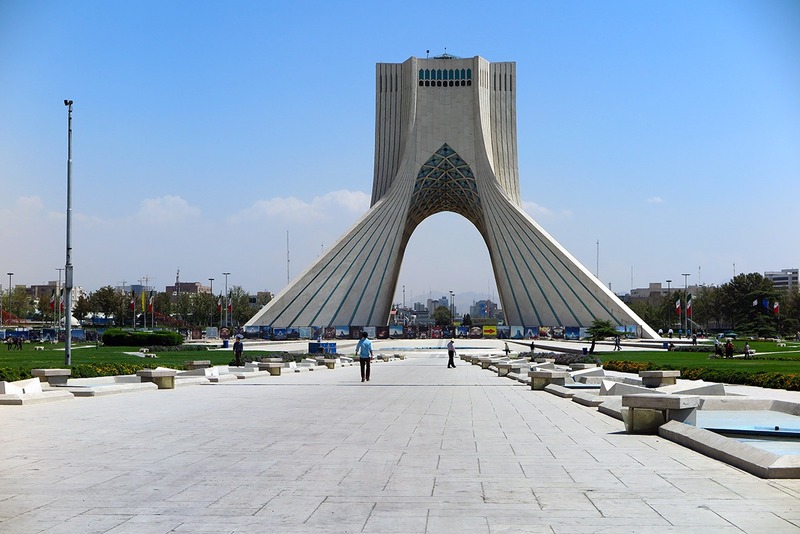 We went to some in Tehran, Shiraz and Esfahan and in all the internet could be used easily. But bear in mind that many places close down during the biggest heat of the day, especially if you visit in summer and further south (e.g. Yazd). Check out NomadList: https://nomadlist.com/q/iran – not the most digital nomad friendly but it could be worse. ‘m heading to Iran in March ’17 and will follow more or less the same itinerary you did. I want to flight from Shiraz to Tehran but where on earth did you manage to book the tickets from? The only airline I can see is Iran Aseman Airlines but the whole website is in Persian. It’s actually quite easy with the domestic flights in Iran, just leave it till you’re in the country. You can buy flights either directly via the carriers or via resellers. It’s easy in any city. We bought ours in Esfahan in the office of Iran Air. It was quick and cheap, you just need to pay in cash. Till now it’s impossible to pay for anything in Iran using a foreign credit card, so that’s what makes booking flights from outside nearly impossible. But it’s really easy once you’re in Iran and you don’t have to worry there would be no seats left. 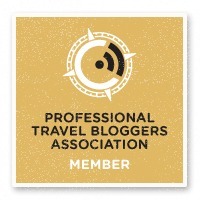 authoring on other blogs? I have a blog based on the same topics you discuss and would really like to have you share some stories/information. I know my readers would appreciate your work. Hi!!!! Thank you for share your experience….and sorry for my bad english!!! I have just few questions about bus in Iran, you know if, somewhere online i can find the timetable of buses? Or you know if the work by night ? just to optimize my iranian time! Hello Alessia, sorry for my late reply. There are quite many long-distance night buses. So you can plan accordingly :) I don’t think there are timetables online. There are many different bus companies operating. We always booked our buses through the hotels we stayed at, it was the easiest way. Good luck and enjoy Iran! Hi veronica . I am from Iran. I love your story . I live in Neyriz . NEYRIZ HAS A OLD CITY . Such a great sharing web! good people love to share good stuff. Very helpful, I have a generally picture for my coming two weeks travel in Iran. Thank you! Im glad u injoyed travelling to iran. dont forget visit qom. 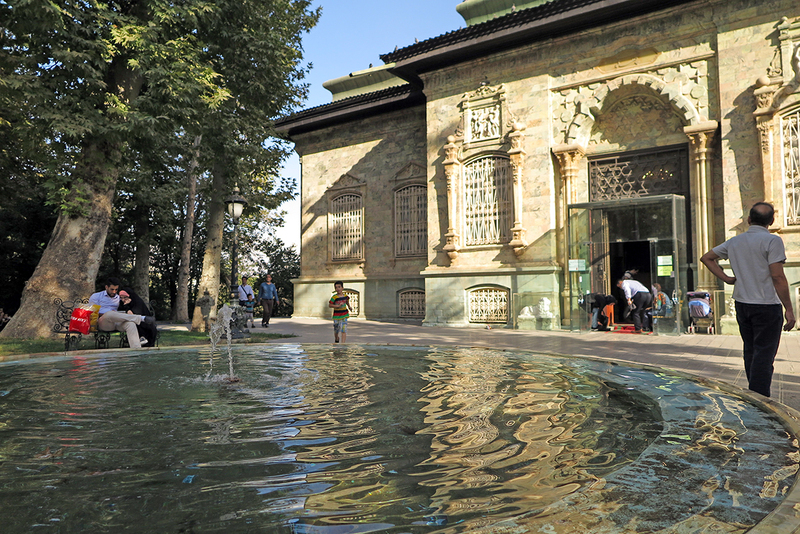 there are beautiful holy shrine,old bazars ,historical places…. I congratulate you on the professional and wonderful report. The traveler needs to travel to Iran for at least 6 months to see this mysterious country on tourists. There are very beautiful areas, such as Gallus, Ramsar, Mashhad, Tabriz, North of Iran, Kish Island and Qeshm, which is a safe and cheap country. Thank you for your honesty and transportation. Professional .. Thank you, Raed. That would be wonderful to travel for so long in Iran. Not sure who has so much time, though. Thanks for the recommendations on the most beautiful areas! Hi Mohammadreza, hope you’ll get my message here. We just decided with a couple of friends. A friend of mine wanted to climb your highest mountain, so that was primarily the main reason to go to Iran. But then he fell sick and cancelled and the rest of us came to Iran anyway and had a great time. Thank you Amir, that’s a great tip! On my next trip to Iran I’ll make sure to go to less visited places that deserve to be explored. hi veronica. as u know we are so care about our country’s image abroad. thanks for sharing this subject. Hello Aanilei, yes, I enjoyed travelling in your country very much! The people were so kind and hospitable. I’ll be back one day! As you know iran is a good place for tourists and I’m sure that you enjoyed in iran(every tourist will enjoy,that’s a fact). And come back later. You must have a good moment in every place of iran. And thanks because you liked iran☺☺.